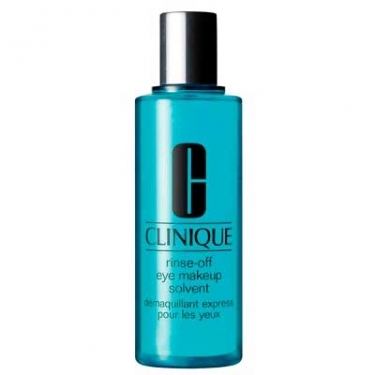 Rinse-Off Eye Makeup Solvent is a makeup remover to eliminate impurities and makeup, without stinging. Drenches with exceptional moisture and intense freshness. Saturate a cotton ball with Rinse-Off Eye Makeup Solvent or use a cotton swab for spot work. Sweep over eye makeup. 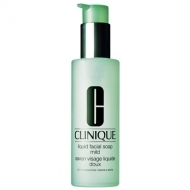 Follow with Cinique 3-Step Skin Care System.